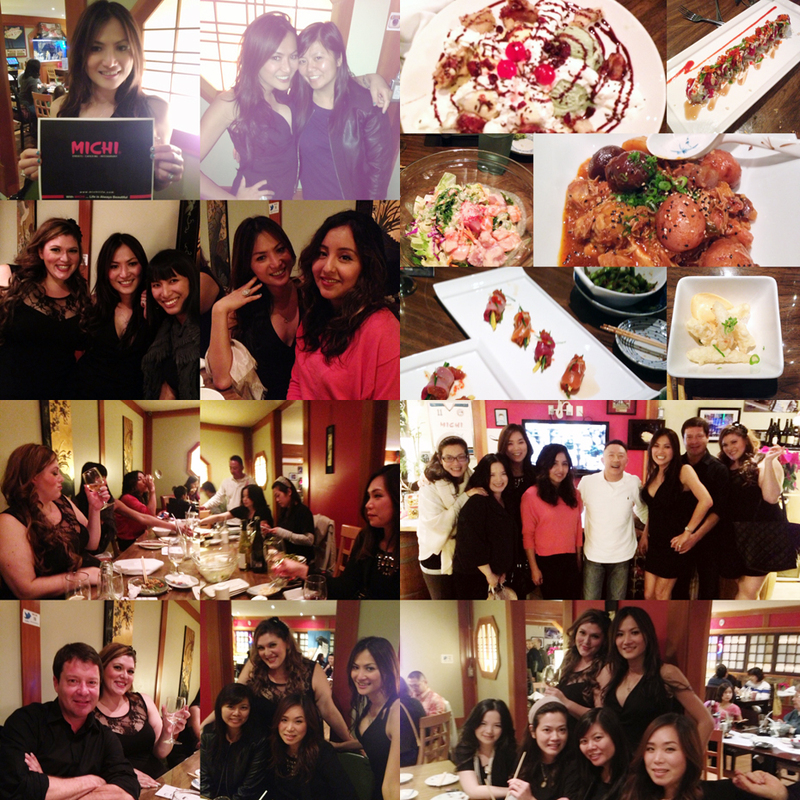 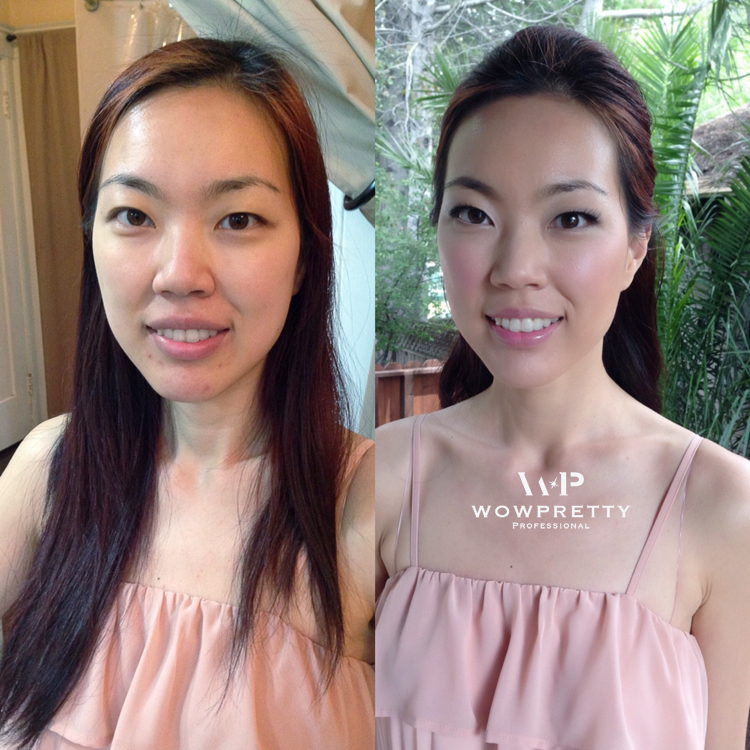 We had such a great time & missed some WP stylists who couldn’t make it because their busy schedule. 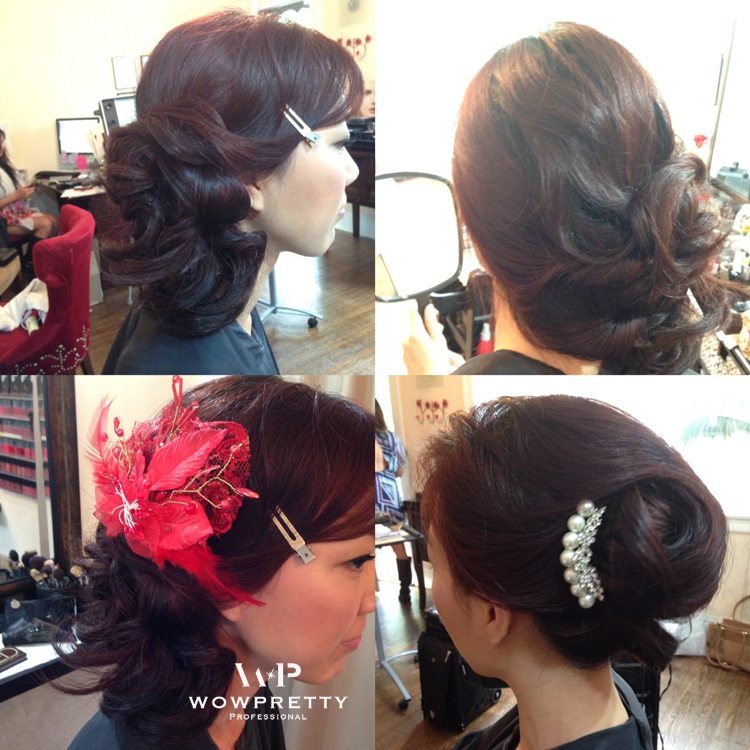 First off, I would like to thank you for all Wowpretty stylists who worked so hard whatever your position is, you guys are such great professionals and deserve to get a treat! 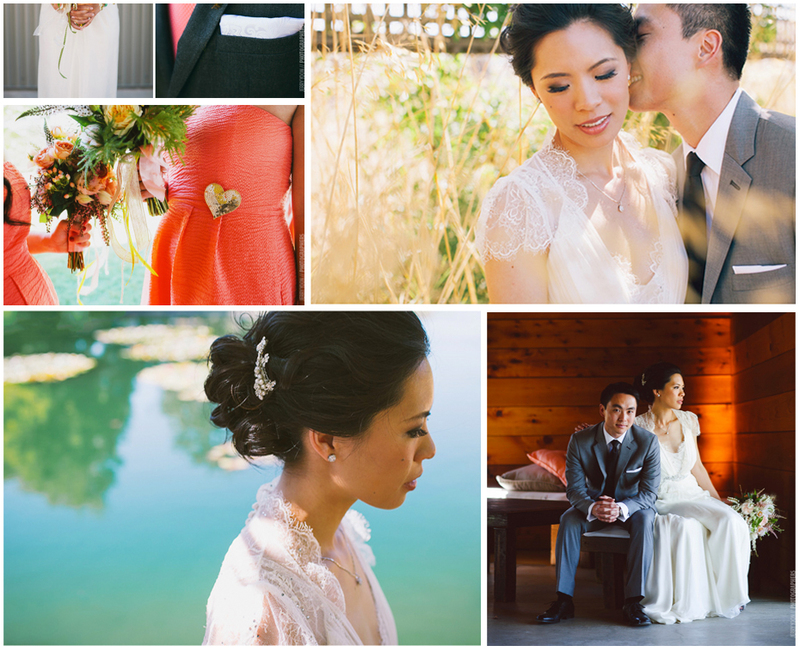 The Beautiful Photos by Jerry Yoon Photography. 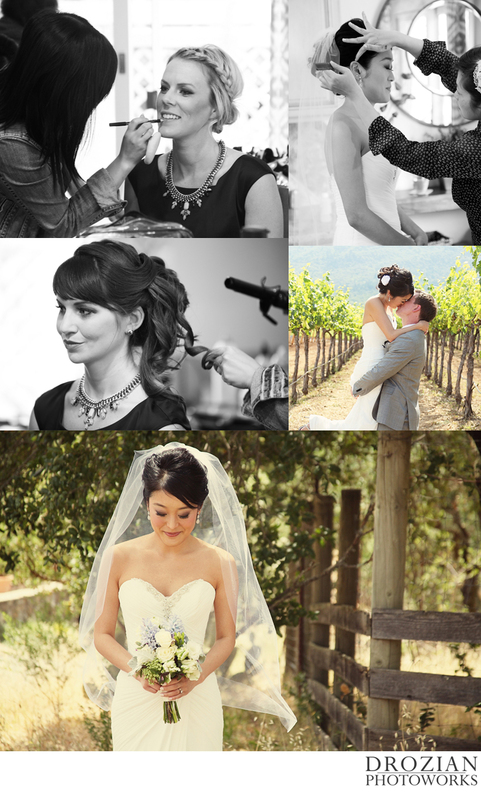 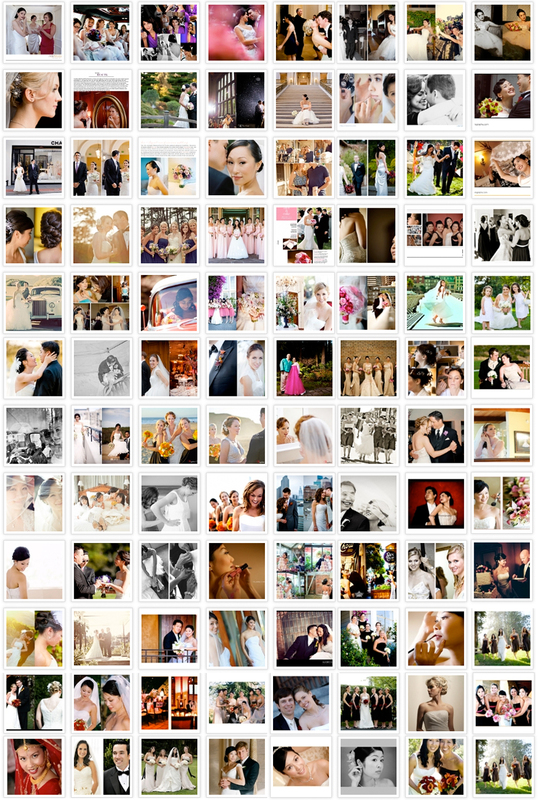 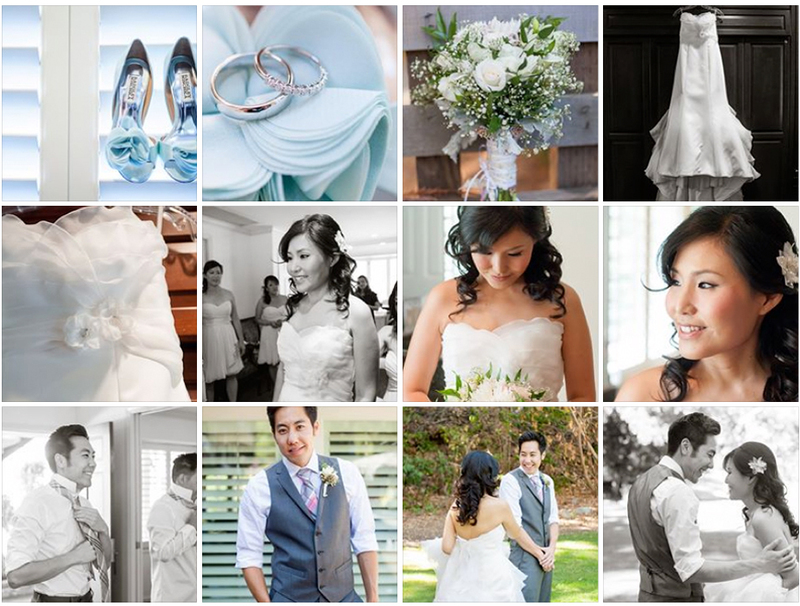 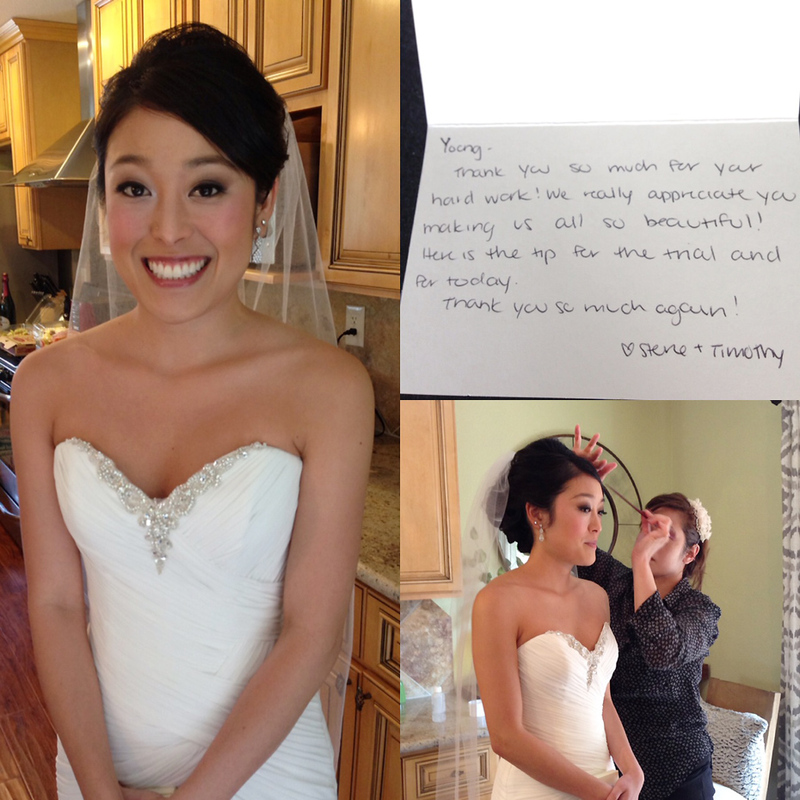 Check More Wedding Photos @ Jerry Yoon Photography.